Benny The Jet Urquidez is without a doubt one of the greatest kickboxers of all time. With 6 world titles in 5 different weight divisions he retired undefeated 63-0 with 57 knockout title defenses. He fought in Japan in some of the biggest Kickboxing fights in history and became such a cult hero there that they created a comic book in his honor! 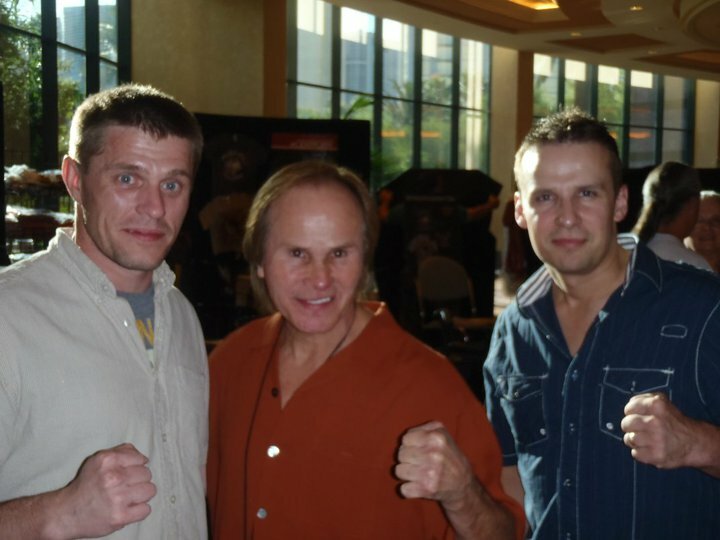 Benny Urquidez has also starred in countless martial arts movies and made appearances in many mainstream movies including Diggstown, Grosse Pointe Blank, Roadhouse, 1408, Spiderman, and many others. The K2 coaching team has travelled to train with him on several occasions including this August in Las Vegas and we thank him for his generous contributions to the K2 Kickboxing system. We look forward to future training sessions with Benny Urquidez in our never ending quest to keep providing the ultimate Ottawa Kickboxing experience!